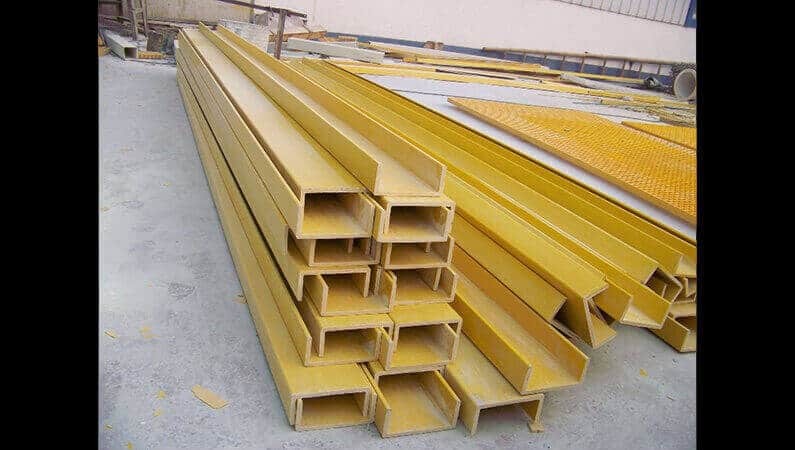 Being the leading companies in this domain, we bring forward the finest range of FRP Cable Tray. The given range of cable tray is manufactured at our production base by utilizing the quality material in accordance with industry norms. 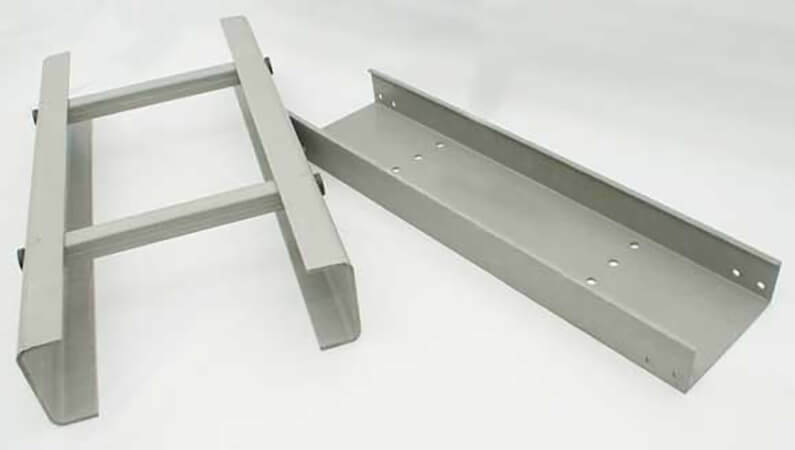 Our offered cable tray is that is used to separate power and control cables. 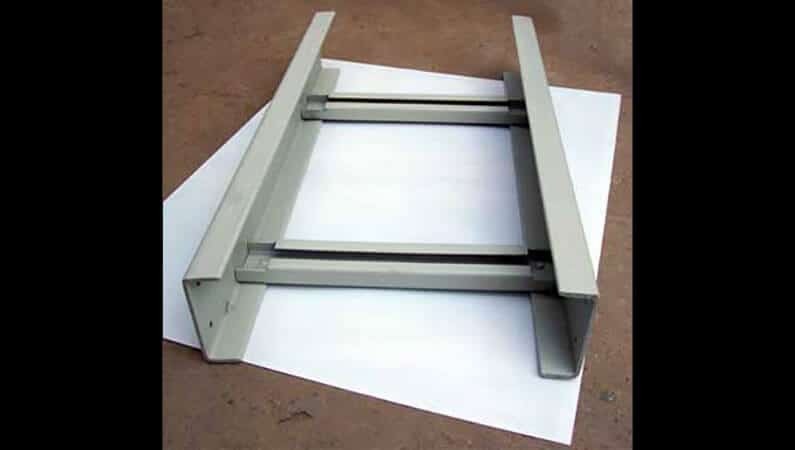 Customers can easily take the bulk order of this cable tray from us at discounted price.